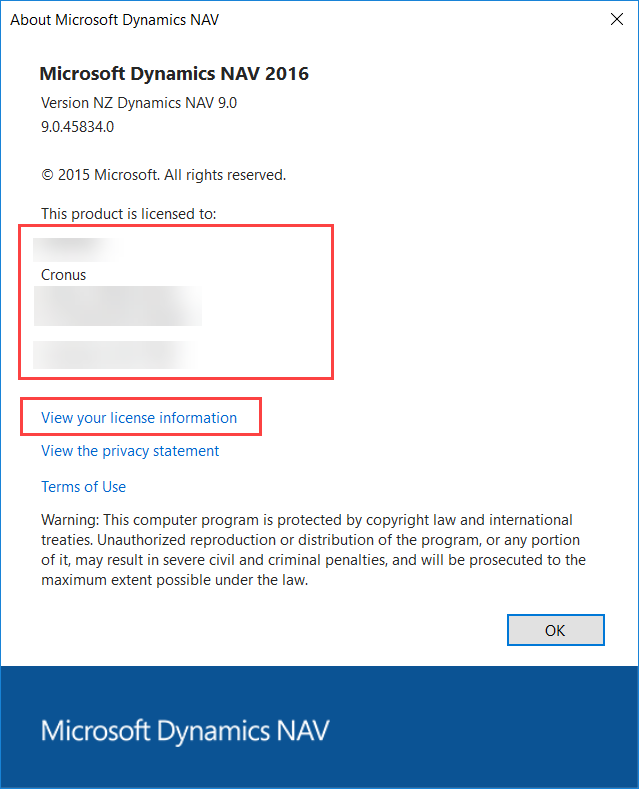 In order to check the current uploaded Microsoft Dynamics NAV License from RTC environment please follow below steps. 03. 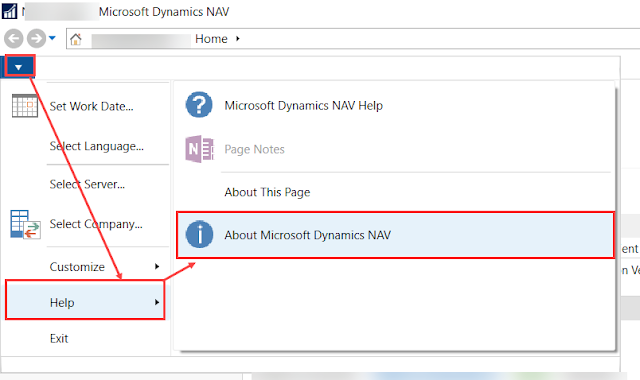 Go to Help - > click on "About Microsoft Dynamics NAV"
04. "About Microsoft Dynamics NAV" window will have basic information about the license. Such as Product version and to whom the product is licensed to. 05. In order to get more details click on the link "View your license information". It will open up a detailed license information page. It is a good news for all the Microsoft Dynamics NAV partners and for new customers who were waiting for Dynamics NAV 2018 on-premise version. The wait is finally over and Marko Perisic announced in Madrid last week that we will have the published Dynamics NAV 2018 on December 1st. Dynamics NAV 2018 will allow partners to use Visual Studio Code for Extensions v2. This will allow partners to get ready for new Dynamics NAV 2018 R2 version which will be released in spring of 2018. Same code two names: Dynamics NAV 2018 R2 and Dynamics 365 "Tenerife" will have the same codebase even though the names are totally different to each other which might change in near future. Microsoft is thinking of rebranding Microsoft Dynamics NAV. 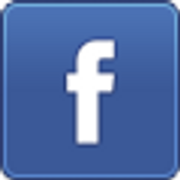 Therefore most probably in future, we will not have the name "Dynamics NAV", but we will still have the powerful product. Future is bright for Dynamics NAV (let's just call it like that for now).